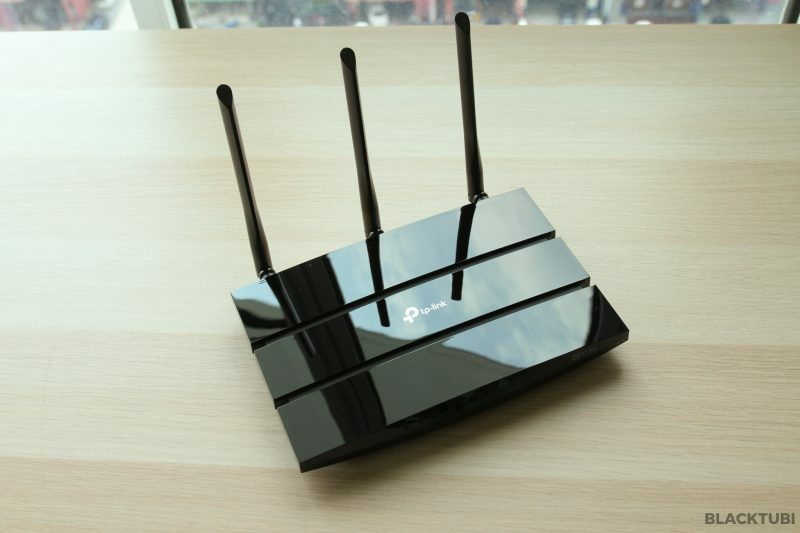 TP-Link launched a new series of wireless router named the A series starting with the Archer A7. From what we know, the new A series will be more affordable than their C series. There will be more models coming up for this lineup soon. The hardware and specifications of the Archer A7 is actually exactly the same as the Archer C7 V5. There is little to no difference we can observe from the specs sheet and even the hardware itself. 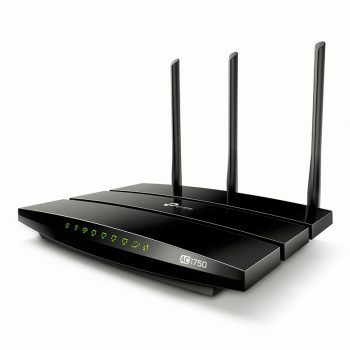 This is an AC1750 3×3 wireless router which will be be suitable for up to an 500Mbps Internet. Like the Archer C7, the A7 has full Gigabit Ethernet ports which is great as our Internet connections are getting really fast today. There is 1 USB port which you can use it to share files and printer on the network. On the back, we found 3 antennas and they are all non-removable. It does not support MU-MIMO and it doesn’t come with beamforming. The Archer A7 comes with a slightly newer firmware which is released in December 2019 comparing to the Archer C7. 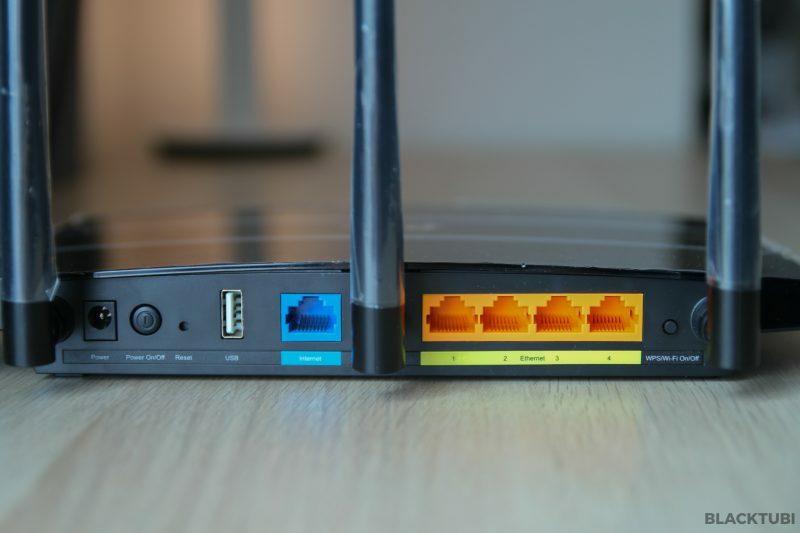 The features on both routers are exactly the same but the A7 do come with some new fixes and improvements. The homepage shows you all the connected devices. This is handy to see if you are using the right cable. NAT Boost will need to be disabled for QoS to work. 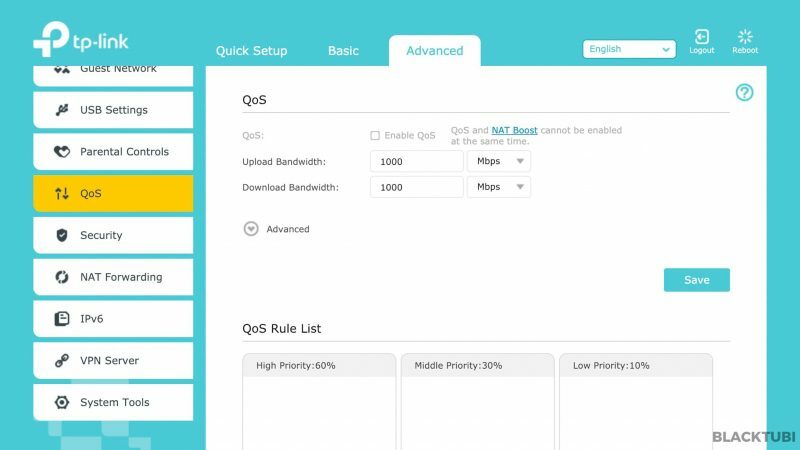 We do not recommend using QoS. The parental control is essentially a timer feature without content filtering. TP-Link firmware is quite easy to use and navigate around. 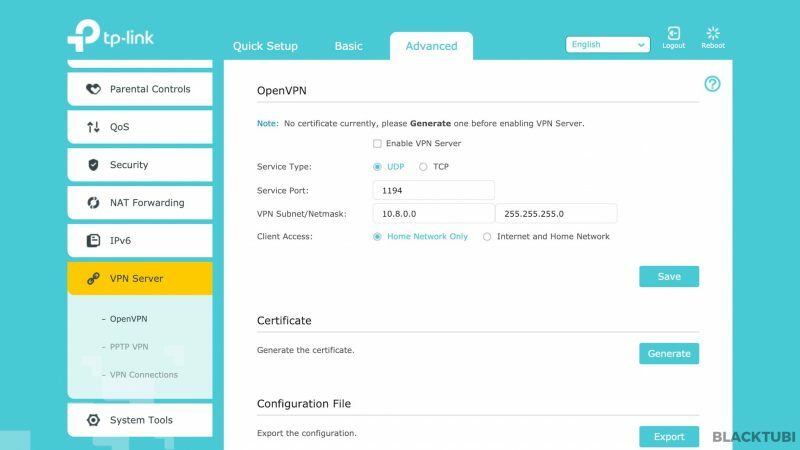 They even have the TP-Link Tether app for you to manage your router remotely with TP-Link cloud. Although there are not much features on the Archer A7, it got the basics right and the firmware is stable in our testing. It responded quickly and we do not notice any lags. Do scroll through our images above for some tips in configuration. Something special to the C7/A7 series is USB downloading feature which lets you to download a torrent to a USB Drive using the wireless router. Do not expect super fast downloading speed as this is running on the tiny router CPU. 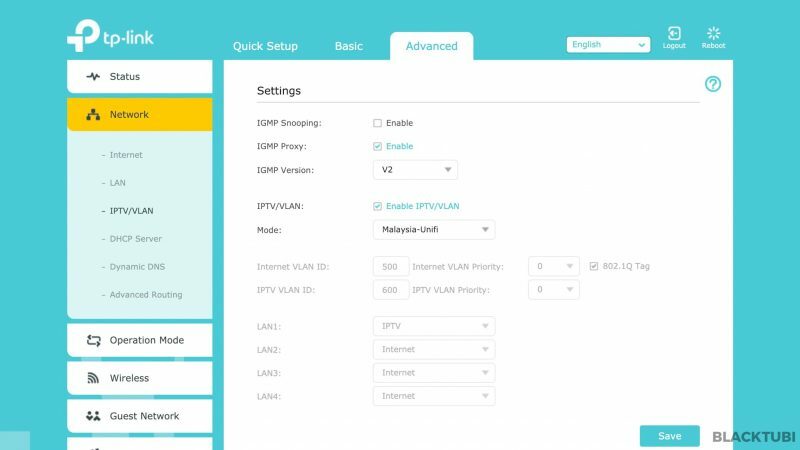 Remember to select the Unifi profile in this page. 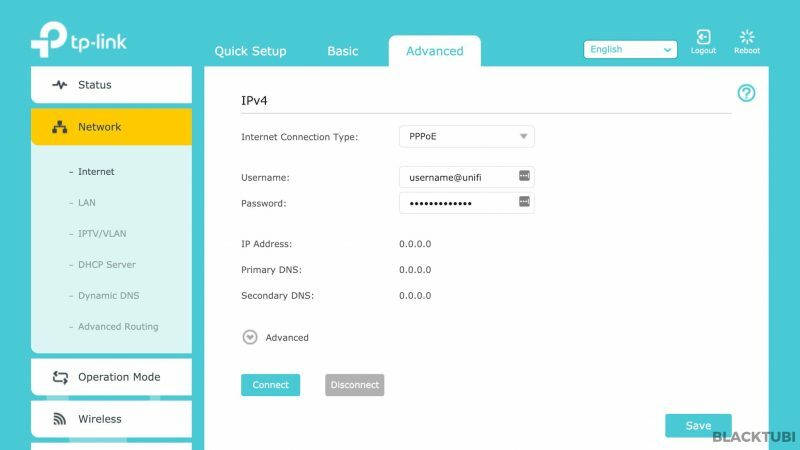 Also, please remember to use PPPOE with your Unifi username and password. TP-Link Archer A7 is fully compatible with Unifi. 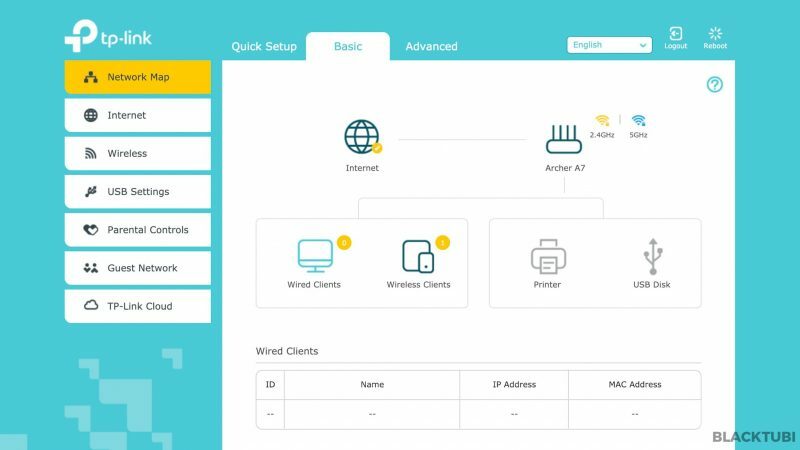 Setting up TP-Link Archer A7 as the setup wizard will actually prompt you to select an ISP profile. 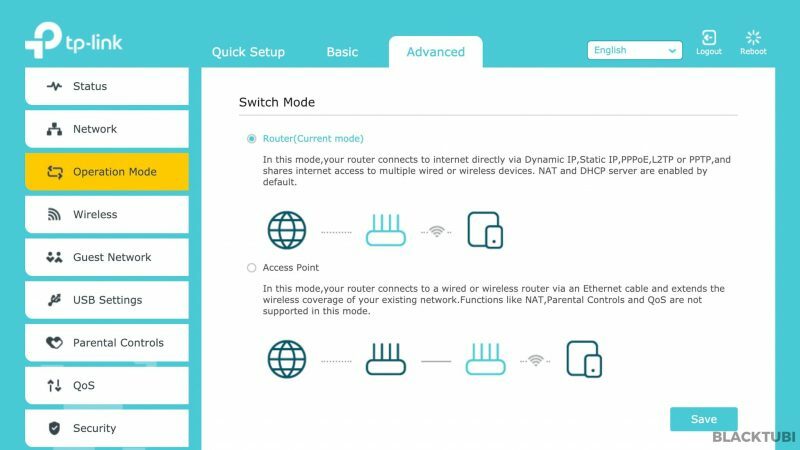 You can refer to our Unifi setup guide for more details. It is also compatible with TIME and Maxis Fibre. The peak WAN performance is designed to test what is the fastest speed the CPU of the router can handle by using our 1Gbps Internet connection. Like most routers we tested, this router peaks at 940Mbps so it can able to handle Unifi up to 800Mbps or TIME up to 1Gbps if you use wired LAN. Starting with this Archer A7, we are adding peak WiFi performance testing using a 4×4 wireless client, the Asus PCE-AC88. This is intended to see what is the maximum performance capable by this wireless router using the best receiver we can buy in the market right now. The realistic WiFi performance test will be tested using a laptop with an AC1200 wireless receiver which 90% of devices in the market have. We will be testing this in 2 distances, the short and the long distance. The short distance test will be 3m from the wireless router and the long distance test will be over 7m with a reinforced concrete wall in between. The 5Ghz download performance of the Archer A7 is as above. 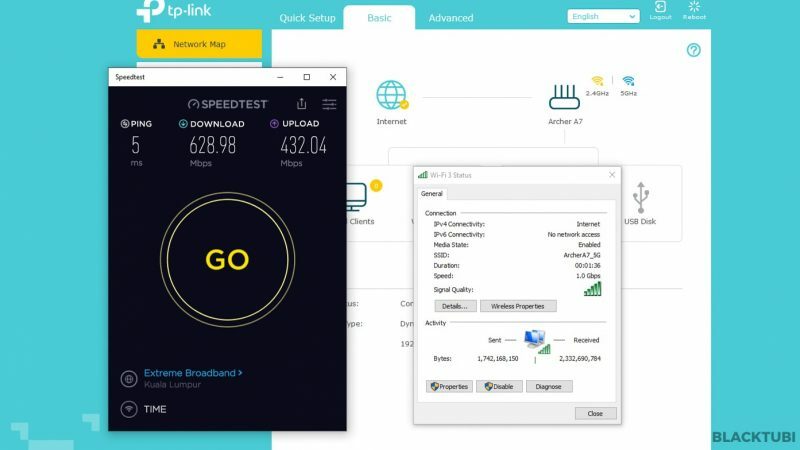 We found it to perform rather decently in our test, peaking at close to 500Mbps in the short distance test and slightly over 300Mbps on the long distance test. The performance is slightly better than Archer C7 probably thanks to the newer firmware. Signal range is pretty decent with this wireless router as well. We are still getting around 100Mbps after 2 walls. We recommend at least a 3×3 wireless receiver like TP-Link’s own Archer T9UH or at least an AC1200 WiFi receiver to reach this kind of speed. 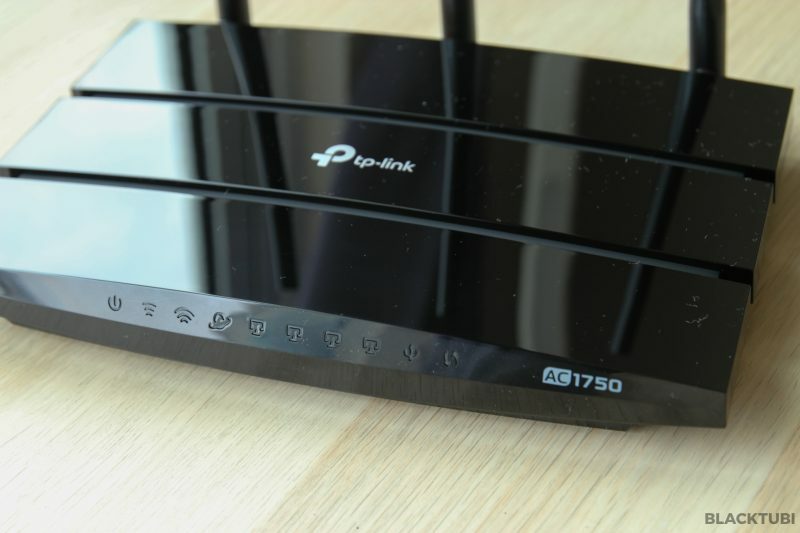 TP-Link Archer A7 is designed for the affordable wireless router market. Being cheap doesn’t mean that it is bad as the Archer A7 does perform decently well. Performance is definitely not as good as TP-Link’s own Archer C2300 considering the Archer A7 is pretty much an entry level wireless router. But, it is very stable and should be good for a standard double storey house with around 20 devices connected. 500Mbps should be achievable on WiFi if the signal is good. 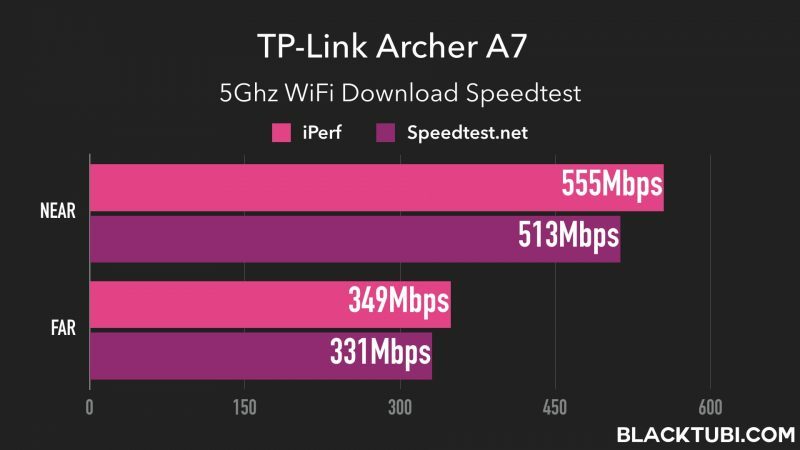 TP-Link Archer A7 is an affordable and a really stable product. It will be a significant step up from the ISP provided router. 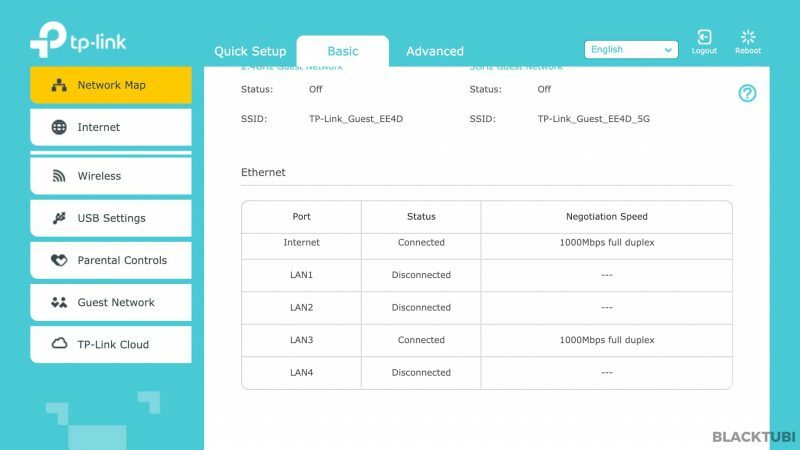 Is unifi hypptv output available in this router? Does this mean Tp Link is replacing the c series with the a series? It is weird since I assume the A7 hardware is same with C7 but cheaper price lol. It is possible that TP-Link is separating the C series to be the high end and A series for affordable.